Calling Pete is the best way to start your journey to a new home. He can help you navigate the complicated waters of finding the perfect home, negotiating the best price, and working with contracts. 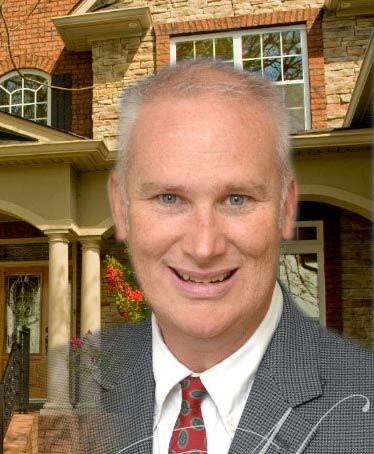 Pete Pritchard takes pride and helping individuals and families find the homes of their dreams. Your business needs room to grow and succeed! I will help you find the space you need to be profitable and to grow your business. Whether you need to upgrade, or downsize, I will help you find a buyer quickly, and help you get the top dollar for your current proprty. Finding the perfect home takes time, and searching. Let me do the leg work, and allow you to focus on the important things in life. Your needs are unique, and so is your budget. 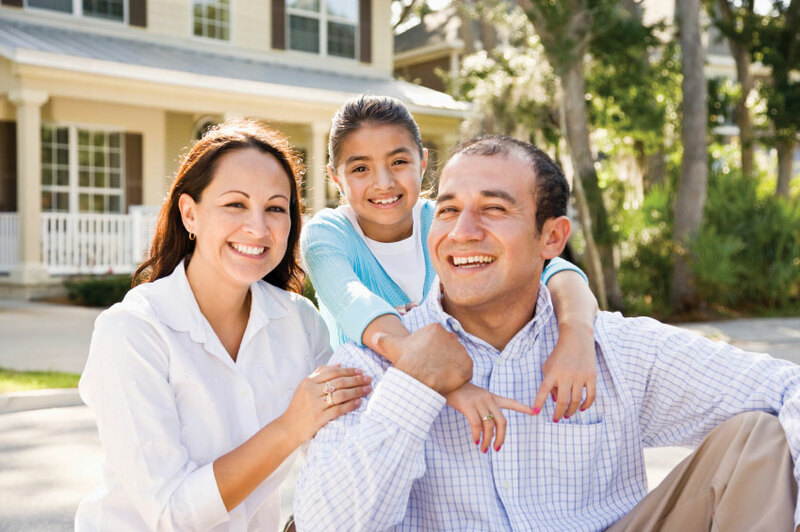 I can review the options and help you find the most home your money can buy! Selling homes is my specialty. I can help you decide on a price and get your property listed, so we can get it sold quickly and for top dollar! I treat my clients like friends and family. I care about your success and work hard to make sure to get the job done for you. My commission is clear and I will help you navigate through the sales process. Property values change and and are effected by many elements. I will help you find your price and sell your home for top dollar. Just curious about homes in the area? Check out my home listings to see what is out there waiting for you.